Sales of property in Spain continue to increase for the fourth consecutive month, according to official sources. As the data released by the National Statistics Institute (INE) confirm, property sales grew 16% to 41,280 buy and sell transactions registered last August. 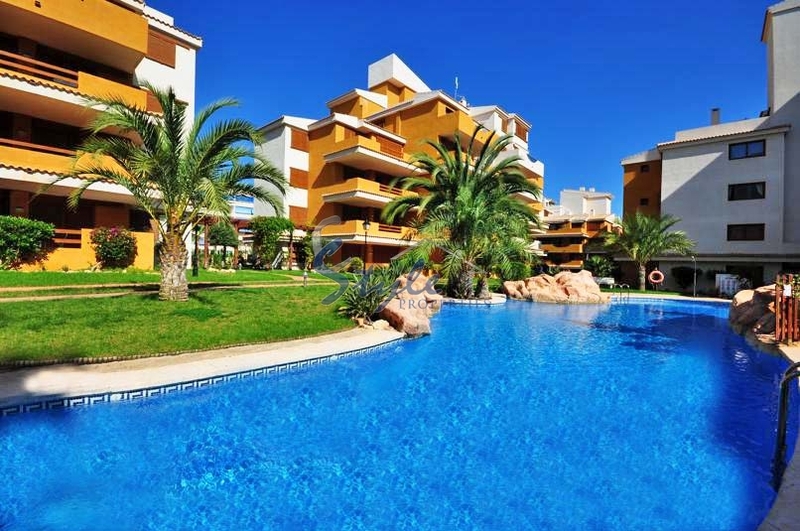 As far as sales of second-hand property in Spain are concerned, the total number of transactions amounted to 33,884, representing 81% of the total, whereas sales of new build property rose by 21,1% last August. The largest number of housing sales occurred in Andalusia (8,222), Catalonia (6,716), Comunidad Valenciana (6,375) and Madrid (5,721). The Costa Blanca has registered an interannual growth of 30.5%. If you are interested in buying property in Orihuela Costa or Torrevieja, you have come to the right place. Buying a property on your own can be difficult, so it is important that you rely on property specialists such as E-Style Spain. We specialize in new build and second-hand property sales. We offer detached villas, townhouses, apartments, penthouses with sea views, etc.